Like Christmas, Easter’s religious significance is often overshadowed by more trivial diversions. 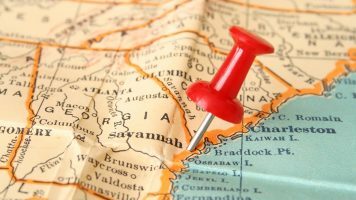 It’s our psychological gateway to Spring (never mind that it’s been snowing over half the U.S.); and a time for family gatherings, gift giving, restaurant outings and vacation travel. 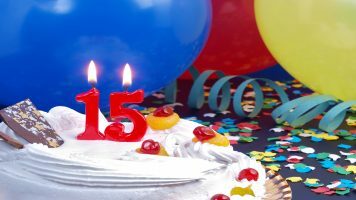 And like most holidays, it’s yet another opportunity for retailers to be in front of their customers, usually with attractive discounts. We’ve seen Easter email covering all of that. 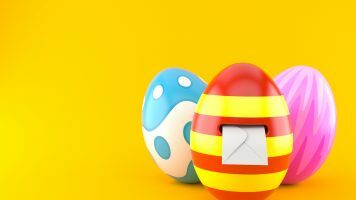 The more than 18,000 Easter-themed emails deploying in the thirty days ending on Easter Sunday reflect a 25% increase over the same period last year. Based on the share of that activity achieving a better than 90% inbox rate, deliverability has improved year-over-year. However, based on the activity share achieving a better than 20% read rate, reader engagement has eroded somewhat. We also see (not in table) considerable email activity on Easter Sunday itself, about 13% of total 30-day Easter activity In both years. By category, eleven of the sixteen sectors increased their Easter email activity year-over-year, Pet Care by as much as 139% (though on a relatively small base). Travel & Tourism shows the largest year-over-year decrease. With very few exceptions, sector inbox performance improved year-over-year, and sector read rates declined. Gifts and Remembrances (which includes florists) shows the largest volume (campaigns) of Easter email, followed by Apparel and Accessories, Food and Candy, Restaurants and Bars as the highest volume mailers. Supermarkets appear to have driven the strongest inbox performance, immediately followed by Retail and Department Stores, Restaurants and Bars, and the Airline sector. 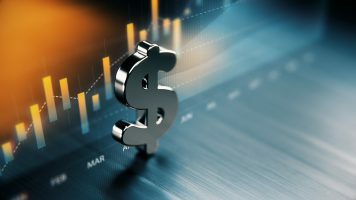 The Airline sector also drove the strongest read rates, followed by Hotels and Resorts, Supermarkets and Travel and Tourism. 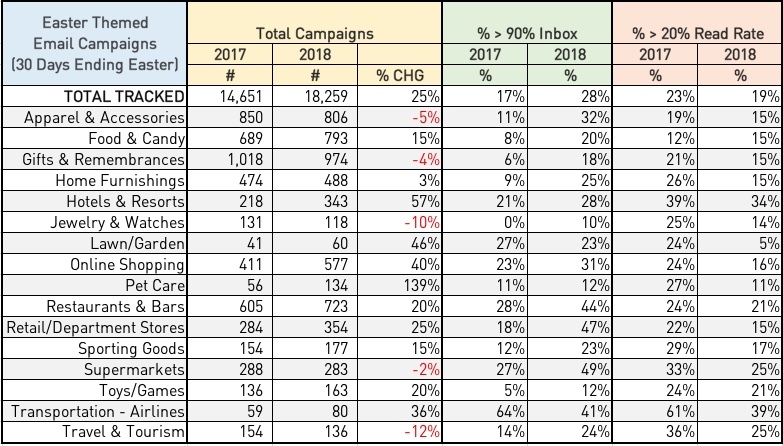 The table below shows fifteen examples of best performing emails for Easter 2018, ranked by read rate. Eight are explicitly or implicitly promotional. Discounting ranges from 10-50%. One is both promotional and references product. Three project time-urgency or specificity. The top performer deployed on Easter itself. Seven others deployed during the five days prior. Campaign send-sizes tend to be small in relation to the sender’s projected email audience, suggesting significant targeting.